5 Amazing Substitutes For Tarragon That Taste As Good As The Herb! 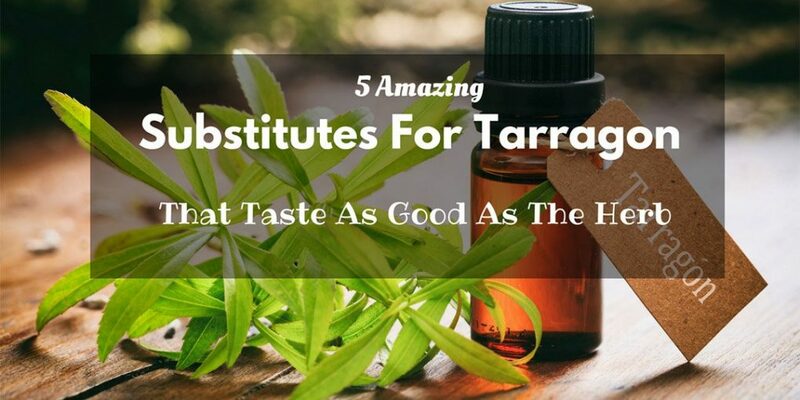 →5 Amazing Substitutes For Tarragon That Taste As Good As The Herb! Tarragon is a bittersweet herb that has long, light green leaves and is used to elevate the flavor of many dishes. This delicious herb is most well-known for its use in the infamous béarnaise sauce, but fresh and dried Tarragon is used extensively in many cuisines and enhances the flavors of sauces, soups, salads, stews, and main dishes alike. ​This widespread use makes Tarragon a must-have for any pantry, which is the reason why it sells out almost immediately after it comes in stock. Also, since this is a perennial herb, meaning it is available only a certain times a year, it isn’t as easily available. ​So what do you do when your recipe calls for Tarragon and you can’t find it anywhere? Don’t worry, we have you covered. 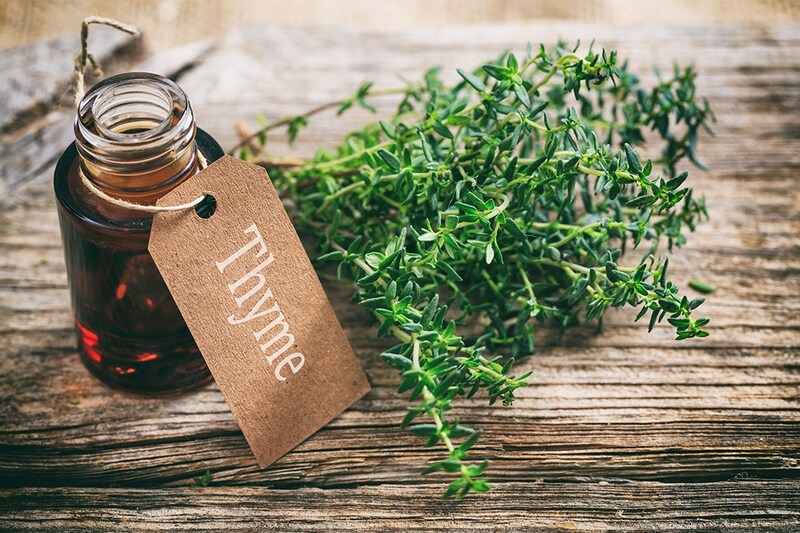 We have done the research for you and put together a list of herbs that would be a good Tarragon substitute and can be used to maintain and elevate the taste of your dish. Here is a list of herbs you can use in place of Tarragon to elevate the flavor of your dish. Dill is an annual herb that has long, slender limbs and thin, divided leaves. It is part of the celery family and has a slightly bitter taste. It is a perfect substitute for Tarragon when you are cooking meat or fish as it imparts roughly the same flavor as Tarragon but without any licorice undertones. Since Dill doesn’t have exactly the same flavor profile as Tarragon, you need to be careful while using the former as a substitute. Use these conversion charts to measure the exact amount of Dill needed for your dish. Dill’s bittersweet taste is perfect for rubbing on fish and chicken. Since its taste is so strong, you only need to use a little bit to get the right flavor. Though herb rubs are available in the market, you can make your own Dill rub for fish by using this recipe. 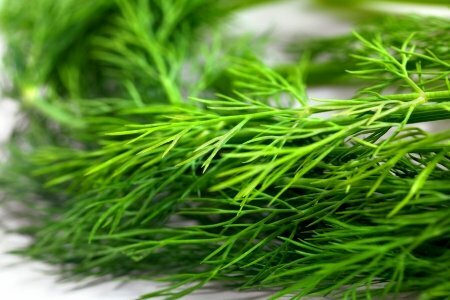 While a great Tarragon substitute when cooking vegetables and chicken, Dill really shines as a taste elevator when cooking fish. Try this easy Lemon and Dill Baked Fish recipe and you will jump on the Dill bandwagon as well. ​Basil is a staple in every pantry because of its widespread use as a taste enhancer in sauces and rubs. In fact, Basil leaves turn crunchy when baked and can be eaten with your main dish. ​It is a great substitute for Tarragon because it shares the similar subtle peppery flavor with slightly sweet undertones. It is perfect for adding that extra zing to American Italian dishes because it fits right in with cheese, chicken, and sauces. Make this pesto sauce and you will see what we are talking about. 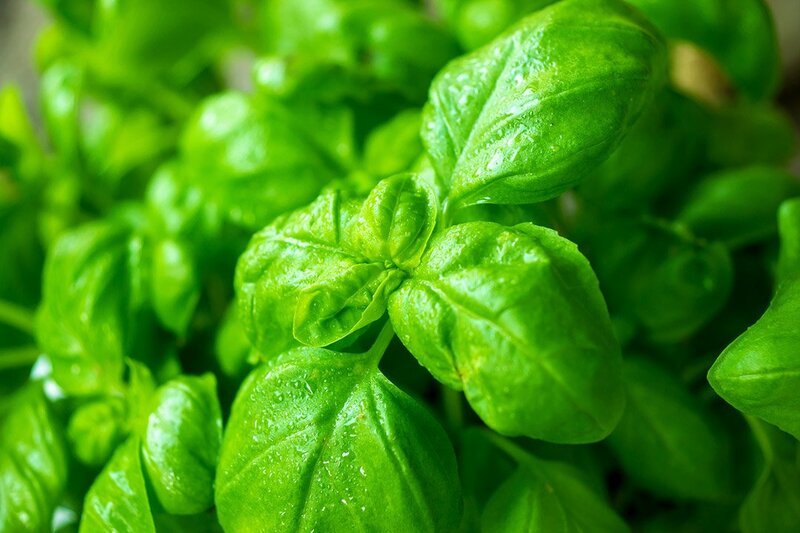 ​There are many different types of Basil; Thai basil, Holy basil, Sweet basil, and more. Each type tastes predominantly the same but has different flavor undertones. No matter what type of basil you are using, the trick is to use just a small amount at first so as not to over power your dish. Try this Grilled Chicken with Basil recipe to understand basil’s flavor profile. ​Or see this video to witness how basil can enhance any dish just by being sprinkled over as a condiment. You will never use Tarragon again. ​Marjoram is a summer herb that grows in short stalks and bears flowering leaves. It is sensitive to coldness so you won’t be able to find this herb in colder regions or during winter, but it makes the perfect substitute for Tarragon in sauces, soups, stews, and salads. ​Unlike the other two herbs we discussed before, Marjoram is similar to Tarragon because of its sweet citrusy taste. Mimicking the licorice undertones of Tarragon, the sweet taste of Marjoram adds to its versatility in use. Try this vegan, gluten free Mushroom Soup with Marjoram recipe to see how you can substitute Marjoram beautifully in your dishes. 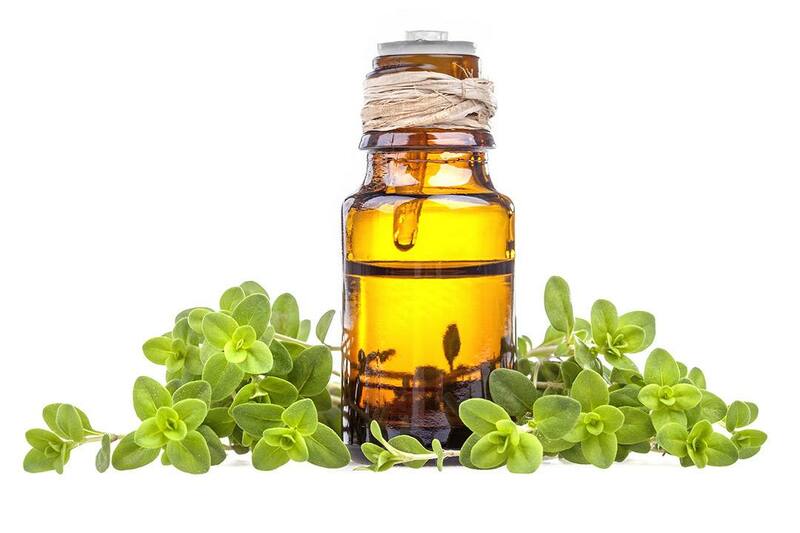 ​Marjoram doesn’t just taste amazing, it also has many benefits for your skin and health. Look at this video to learn more. ​Apart from being a great condiment for soups, Marjoram can also replace Tarragon in salads. In fact, once you start using Marjoram in your salad dressings, you may never want to go back to using Tarragon again. ​Chervil is a lesser known herb, simply because it isn’t as easily available in the market. However, it is a good alternative to Tarragon as both share nearly similar flavor profiles. The only difference is that Chervil is mild tasting and has just hints of licorice and anise flavors. ​Chervil is used widely in French and English cuisines but mainly as a garnish. This is because the herb loses its flavor once cooked. 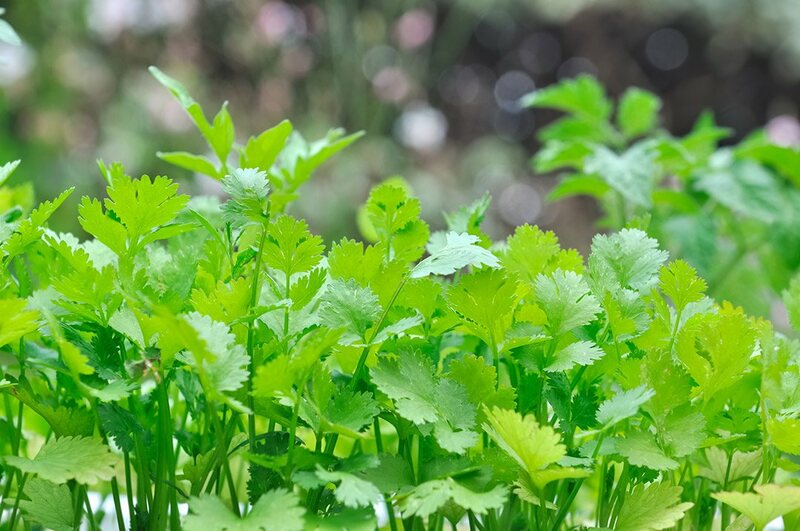 Chervil is used to add flavor to chicken, fish, vegetables, and eggs. Try the Salade Niçoise to see how well Chervil goes with vegetables and other herbs. ​Chervil partners with Tarragon in a classic béarnaise sauce and is also used to make a heavenly Lemon Butter Sauce that leaves you licking your fingers. You can also try this Sweet Potato Wedges recipe where Chervil is used as a condiment. 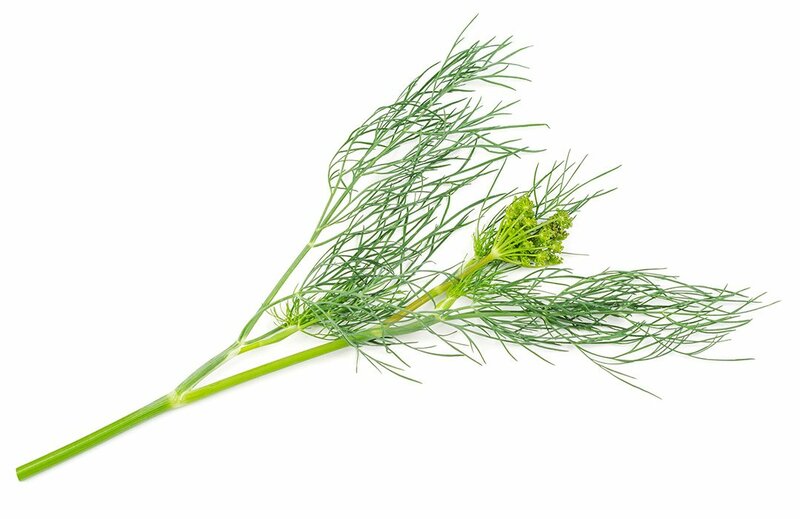 ​Fennel resembles Tarragon in both flavor and versatility of use. This hardy plant belongs to the carrot family and has yellow flowers with feather-like leaves. Fennel is used for medicinal and health-care purposes as well and is the principal ingredient in soups, salads, and desserts. ​Fennel’s taste resembles that of anise seed but also has a unique undertone that is hard to describe. This herb is used in such a variety of dishes that it makes for the best Tarragon substitute. To see fennel in action, check out this four ingredient Fennel Pork Chop recipe. ​You can even try this creamy Fennel soup to truly enjoy the taste of this herb. If you’re in the mood for something different make this Fennel tea that is as healthy as it is delicious and take a bite of Fennel Ice cream that will surely blow your mind. This herb actually has a flavor that resembles both Tarragon and Aniseed. Its sweet undertones make it perfect for making desserts and sweets. Check out this Anise Seed Cookie recipe to enjoy its flavor. 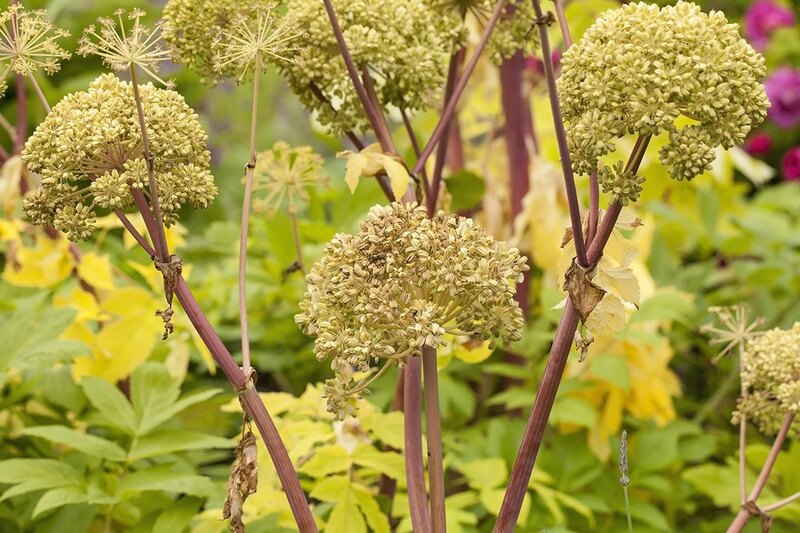 Angelica is another sweet tasting herb that is culturally used in Asia for medicinal purposes. 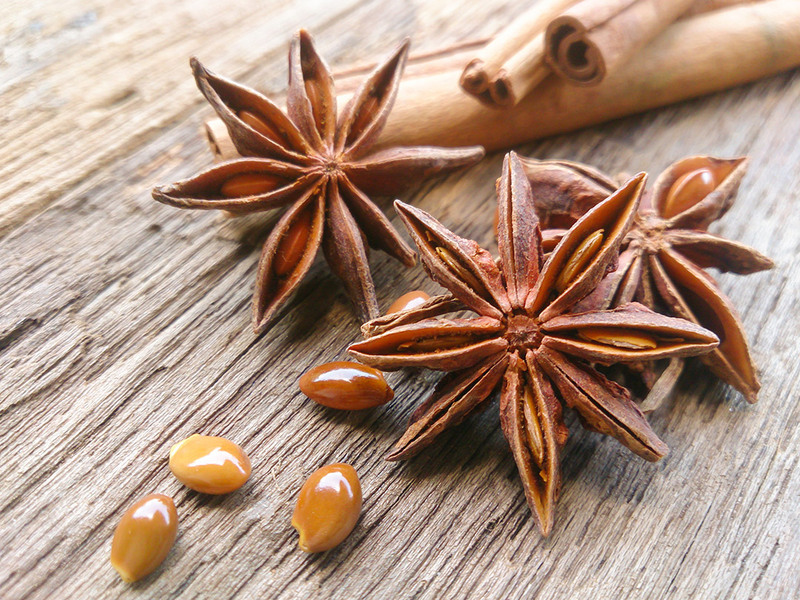 It is also used in making candies and flavoring alcohol. It can replace Tarragon because of its similar licorice flavor. This Rhubarb and Angelica Jam will make you a fan too. Another popular herb - Thyme is a family member of both oregano and mint. It isn’t a direct substitute for Tarragon but can replace it in certain foods like bread. Here is a recipe for T﻿﻿hyme Corn﻿﻿ Bread to whet your appetite. If you love the Tarragon flavor in your dish and don’t want to use a substitute, then a good way to have it available at all times is to grow it yourself. Tarragon can easily be grown in a herb garden or even in a single flower pot on the window sill. ​Tarragon is a delicious herb that helps elevate each dish it is added to, but if it isn’t easily available or you simply don’t like it, the alternatives mentioned above taste equally amazing. Do you know any other herbs that can be added to this list? Let us know in the comments section below.